For two years, Catherine Marks has been a paid companion to the Hathaway sisters—a pleasant position, with one caveat. Her charges' older brother, Leo Hathaway, is thoroughly exasperating. Cat can hardly believe that their constant arguing could mask a mutual attraction. But when one quarrel ends in a sudden kiss, Cat is shocked at her powerful response—and even more so when Leo proposes a dangerous liaison. Leo must marry and produce an heir within a year to save his family home. Catherine's respectable demeanor hides a secret that would utterly destroy her. But to Leo, Cat is intriguing and infernally tempting, even to a man resolved never to love again. 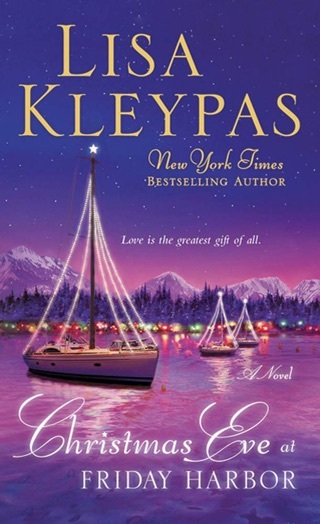 The danger Cat tried to outrun is about to separate them forever—unless two wary lovers can find a way to banish the shadows and give in to their desires… Married by Morning continues Lisa Kleypas's Hathaways series set in Victorian London. 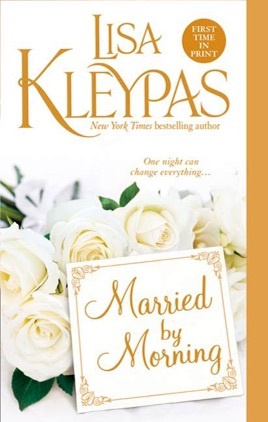 Married by Morning is yet again another wonderful book by Ms. Kleypas! Leo is by far my favorite character of all. His wicked wit, charm, and ability to love with no limits makes him such a lovable character! I found myself laughing aloud numerous times while reading this story. 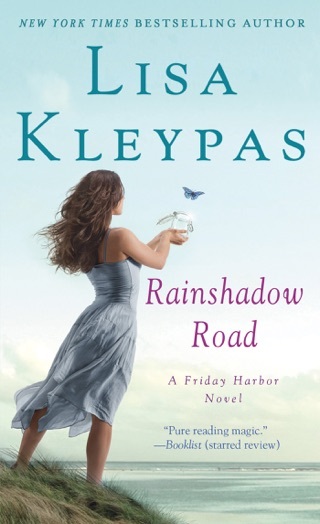 Kudos to Ms. Kleypas for entertaining millions yet again! 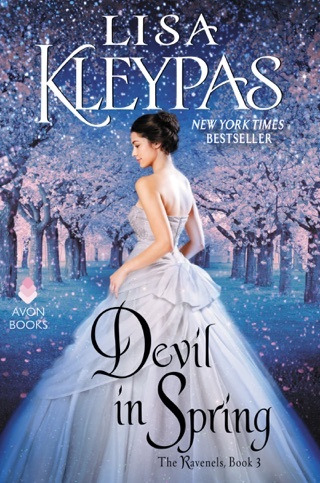 Loved this book it is my favorite of the series. 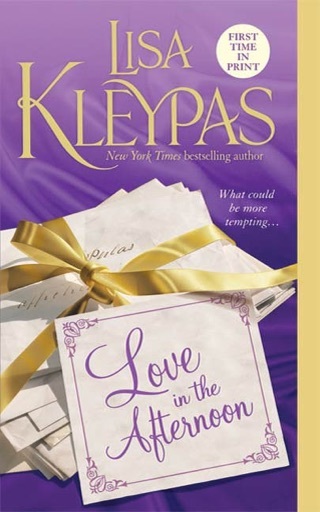 Could not put it down; I love all Lisa's books this one is a favorite.